It’s summer! 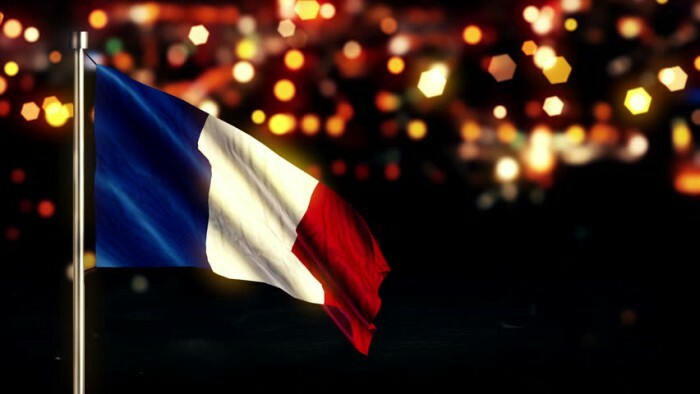 France celebrates its national holiday on July 14th! France has been hosting the 2016 Euros and it may or may not go on to win the final on July 10th! And last but not least, Coucou has been in business for 3 years… So many things to celebrate! Join us for a low-key backyard sesh with music provided by DJ A+A and cool cool drinks. Dress code: in the spirit of Frenchness, wear something that is red, blue and/or white!